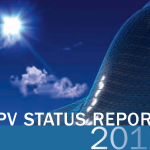 The Tenth Edition of the “PV Status Report” tries to give an overview about the current activities regarding Research, Manufacturing and Market Implementation. 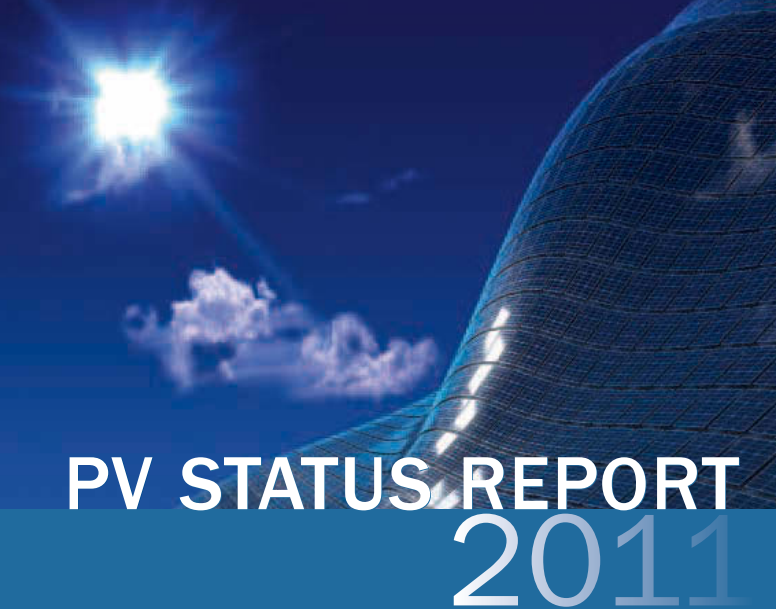 Over the last ten years, the photovoltaic industry has grown from a small group of companies and key players, which were more or less personally known to the autor, into a global business where information gathering is getting more and more complex. Arnulf Jäger-Waldau is aware that not every country and development is treated with the same attention, but this would go beyond the scope of this report. Nevertheless, the autorhope that this report will provide a useful overview about the situation world-wide. Any additional information is highly welcome and will be used for the update of the report. The opinion given in this report is based on the current information available to the author, and does not reflect the opinion of the European Commission. The Institute for Energy provides scientific and technical support for the conception, development, implementation and monitoring of community policies related to energy. Special emphasis is given to the security of energy supply and to sustainable and safe energy production. Neither the European Commission nor any person acting on behalf of the Commission is responsible for the use, which might be made of the following information. The report does not represent any official position of the European Commission, nor do its contents prejudge any future Commission proposals in any areas of Community policy. Log in | 74 queries. 1.008 seconds.